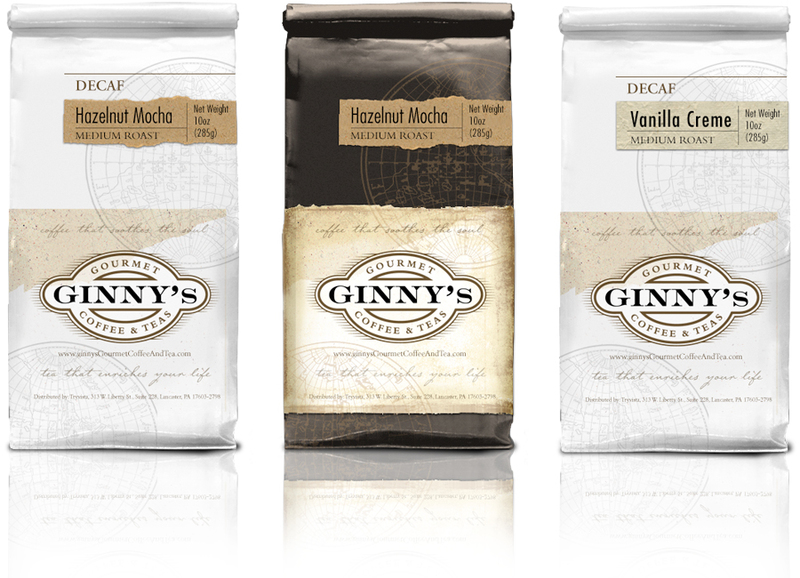 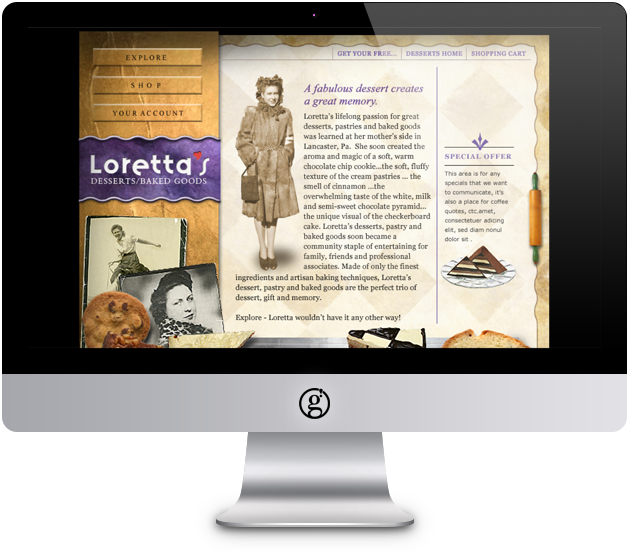 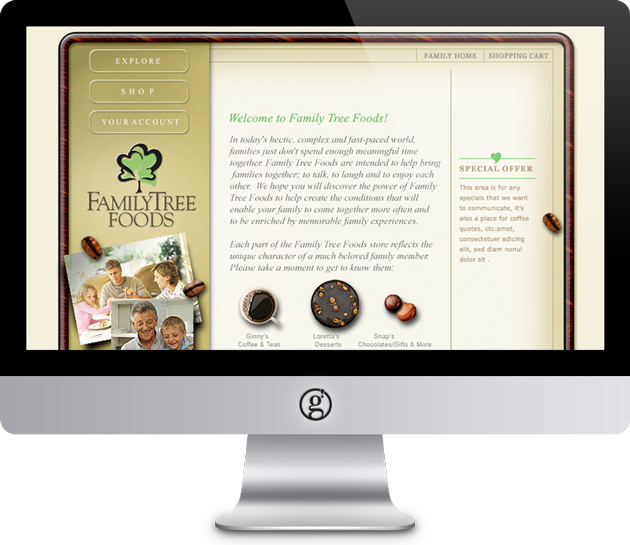 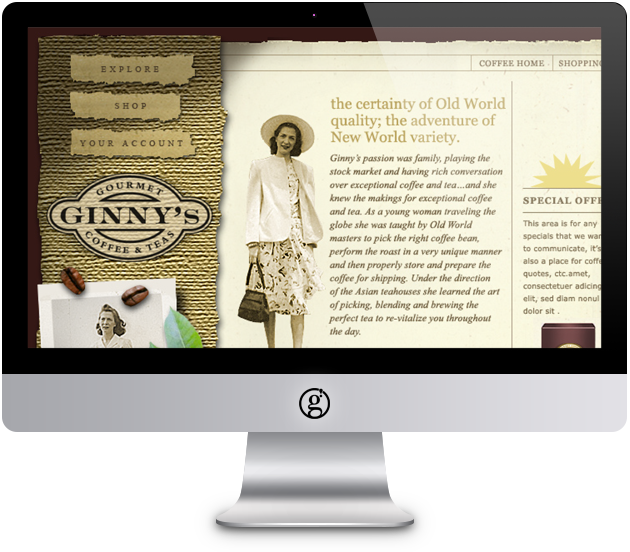 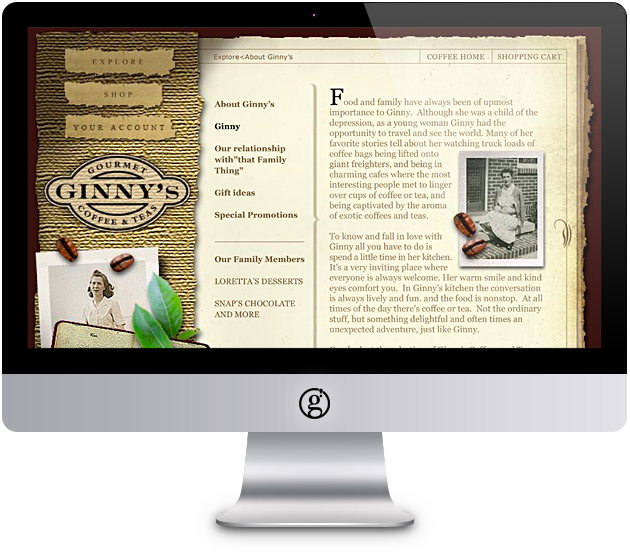 When Tryvista (a holding and e-commerce management company) decided to start three on-line e-commerce businesses, Snap’s (chocolates and more), Ginny’s (coffee and teas), and Loretta’s (specialty desserts and baked goods) that offered gourmet delights, they turned to us to develop a brand identity. 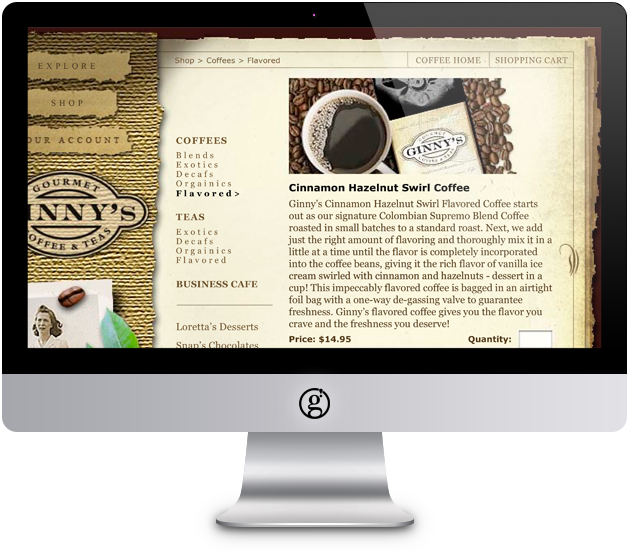 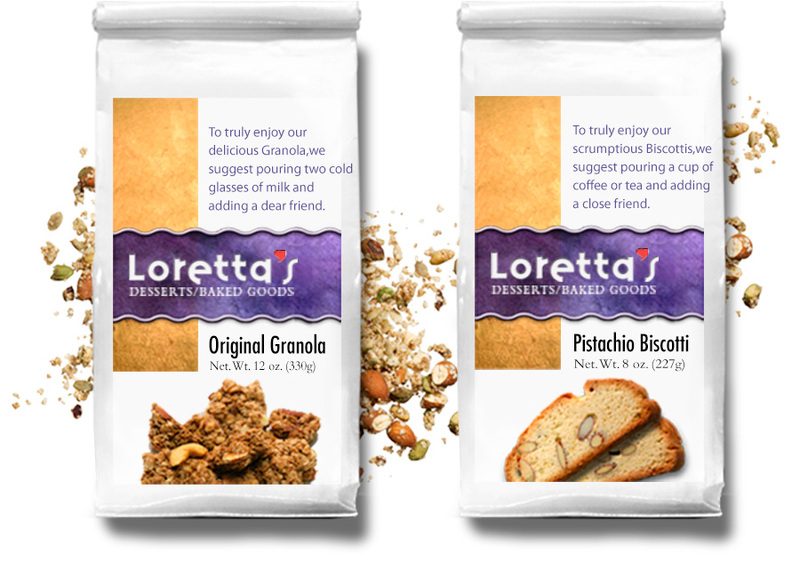 In addition, we developed the packaging and unique looking websites that gave a visual taste of their delicious offerings. 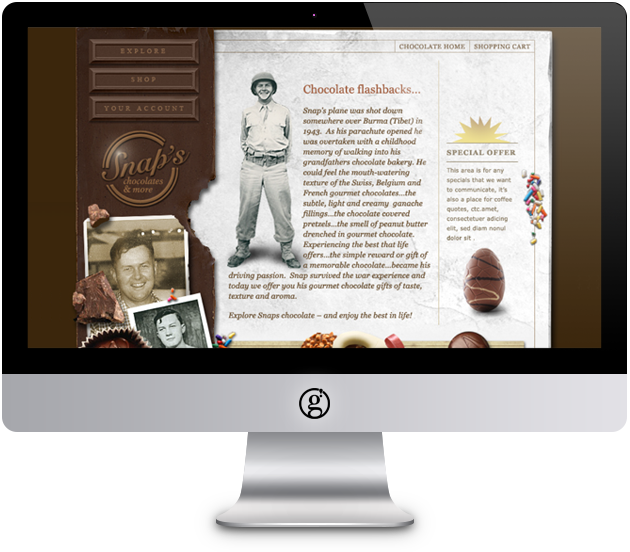 a premier graphic design studio located in Lancaster County, Pennsylvania and serving the world.